A new Congress is back in session in Washington, DC. it's usually quiet in DC this time of year, but that certainly isn't the case this time around....a government shutdown, demands for a border wall by President Trump and new leadership in the House are just a few things going on. 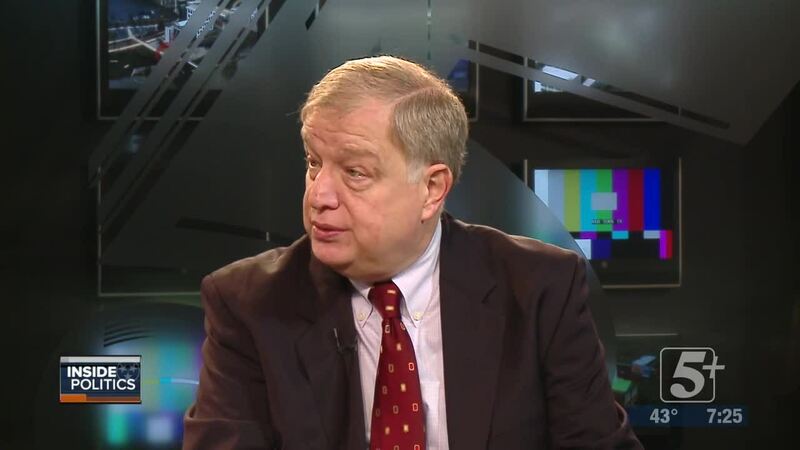 We’ve asked presidential scholar and Vanderbilt professor of history and political science Dr. Thomas Schwartz to join us on Inside Politics to sort things out...join us tonight at 7 on NewsChannel 5 PLUS. NASHVILLE, Tenn. (wtvf) —A new Congress is back in session in Washington, DC. it's usually quiet in DC this time of year, but that certainly isn't the case this time around....a government shutdown, demands for a border wall by President Trump and new leadership in the House are just a few things going on. 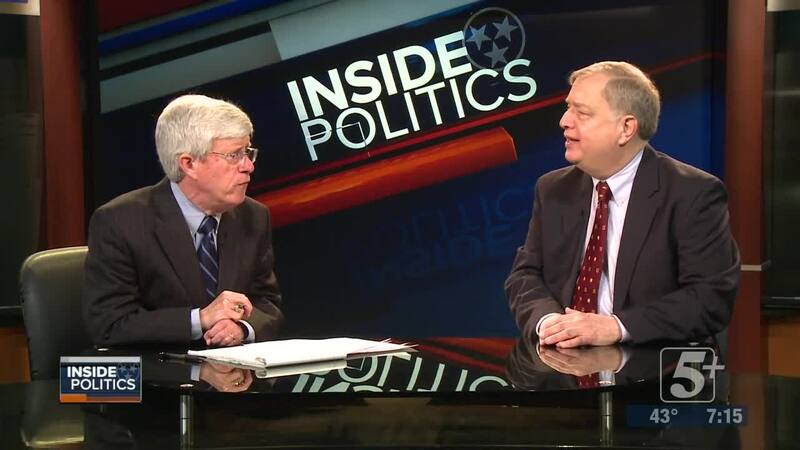 We’ve asked presidential scholar and Vanderbilt professor of history and political science Dr. Thomas Schwartz to join us on Inside Politics to sort things out.